At last week’s State of the Union, I was eager to announce that after 6 years, we had re-articulated our core purpose. Our previous mission was “to unleash the potential of schools and businesses”, and we had refined that purpose to state that our goal is to “power missions through technology”. Every quarter, our team takes 90 minutes out of their Wednesday to join our State of the Union meeting. We get as many people as we can to our St. Louis headquarters and everyone else virtually joins via a live video conference. 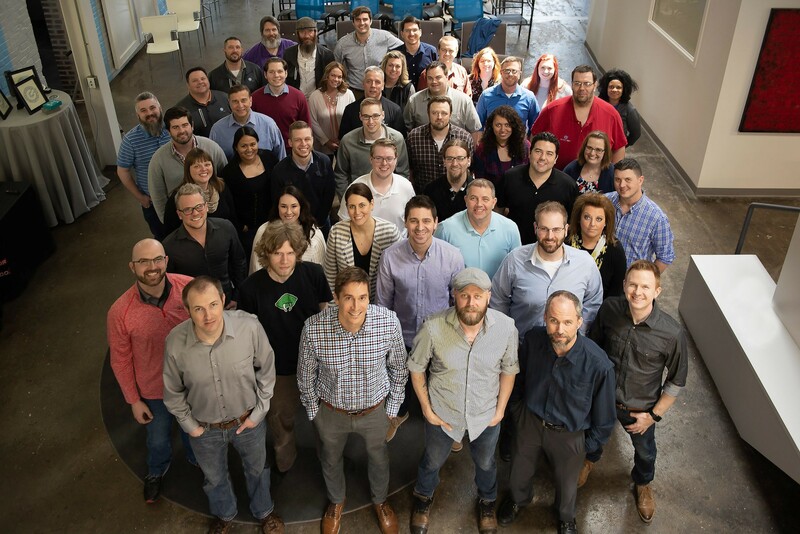 This is an important time for all of our team to get an update on how we’re going, what’s coming up, have their questions answered, and realign themselves with our goals and our mission. We are in the business of powering missions. We made this change because we wanted to boil GadellNet down to its simplest parts. As an employer, my responsibility is to create a place where my team grows, finds satisfaction, creates friendships, and enjoys a balance where they can achieve both in and outside of their office. As a solutions provider and consultant, my responsibility is to provide products and services that make our clients noticeably better at achieving their goals.  Perhaps trite, but very much engrained in our culture, our clients’ success is truly our success. We now measure our success not on our growth, but on how our clients and employees succeed in achieving their missions. I started the State of the Union with a quick exercise – “What’s your mission for 2019?” We weren’t asking what professional goals they had for 2019, instead we wanted to know what is waking them up in the morning and moving them through their day. What do they want to accomplish in their time outside of our four walls? We understand that our employees are whole people, they’re not just a product manager, they’re a spouse, a child, a sibling, a friend. They lead full lives outside of our offices and we want to be part of powering their personal missions just as much as we power our clients’ business missions. We have employees who are planning to do a 50-mile ultramarathon, employees who want to work on attaining financial freedom, employees who want to champion a charity cause, employees who want to lead healthier lives, employees who want to buy new homes, and so much more. Powering their missions is important to us because we have a workforce like none other. Our hiring practices have made sure of that. These are driven, dedicated people who have passionate pursuits outside of work. In order to hang on to these people, we need to care for the whole person. How are we helping our employees achieve their personal goals? We have individual development plans for each employee. 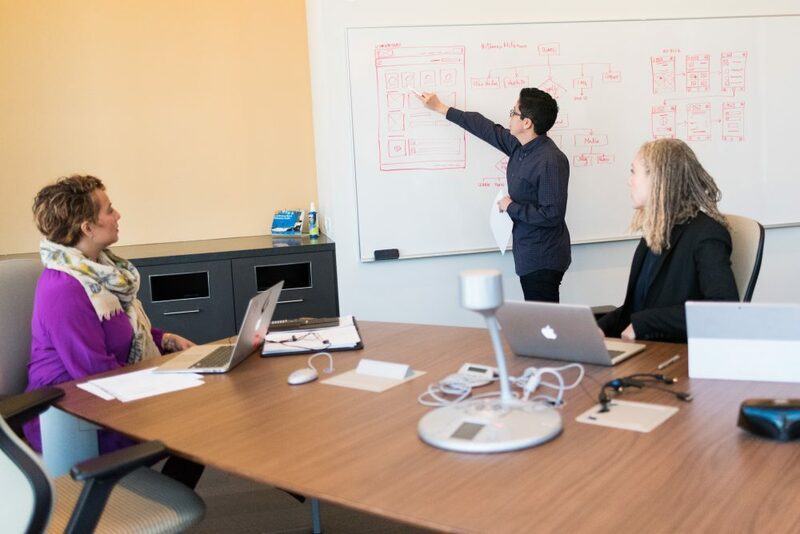 They meet with a member of our human resources team to discuss their professional and personal goals for the next 1, 3, and 5 years in order for our human resources team to match them with the right tools, trainings, and resources they may need. Through our insurance provider, we also utilize a health coach who helps our employees and their families with diet and nutrition, exercise programs, one-on-one coaching, stress management, and body composition analysis. We also provide our employees with ComPsych, a resource that offers counseling, work-life solutions, legal support, financial advising and support, and wellness support. We believe wholeheartedly that technology has the power to transform. We have witnessed it time and time again for our clients. Proper technology, the right tools implemented with a plan for the future often takes them from just making itto thriving. When we are in the sales process with a prospective new client, we get to know their business and ask about their mission. We want to know it, understand it, and support it. Understanding a small business, especially, is more than just understanding what they do and how they do it, but understanding that “why” that drives them forward. We support small and medium-sized businesses with missions that range from providing healthcare needs to the uninsured and underinsured and offering environmental consulting to providing legal counsel and building communities, just to name a few. Although there is a wide range of business types we support, one thing they all have in common is that they are doing good in this world. Each of our clients has a mission that aims to do more than just increase the owner’s prosperity or attain a certain percent of growth for the year, these missions give back, make a difference, and fight for our world to be a better place. 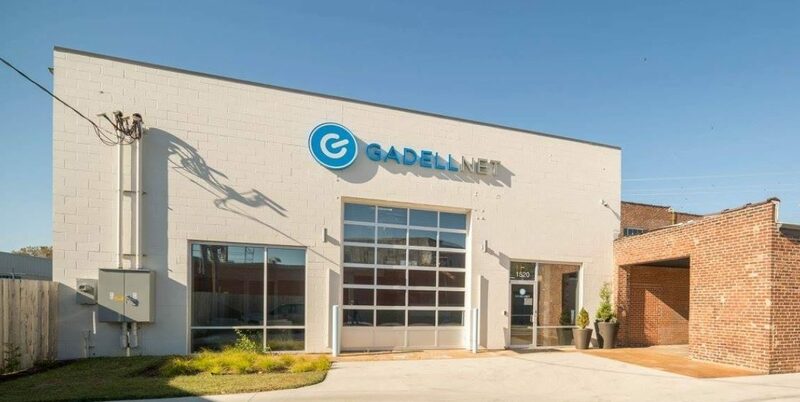 Being a part of that has always been incredibly special to all of us here at GadellNet, and now we are proud that our mission aligns with this desire to help others do good. GadellNet’s #poweryourmission movement aims to see our values lived out. We hope through encouraging others to power their missions, we can see the impact made, the responsibility taken, and the inevitable growth that goes along with powerful missions. We are in the business of powering missions, what is yours and how can we help?